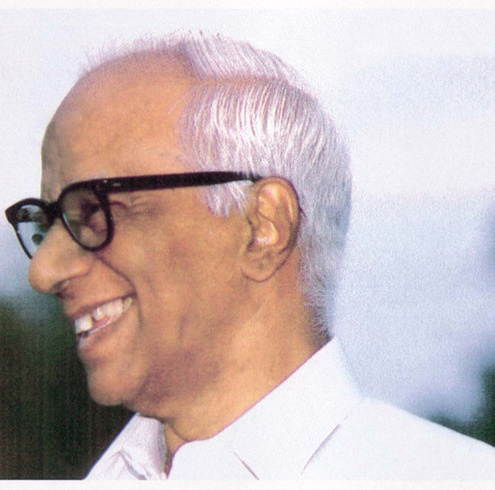 Shri. 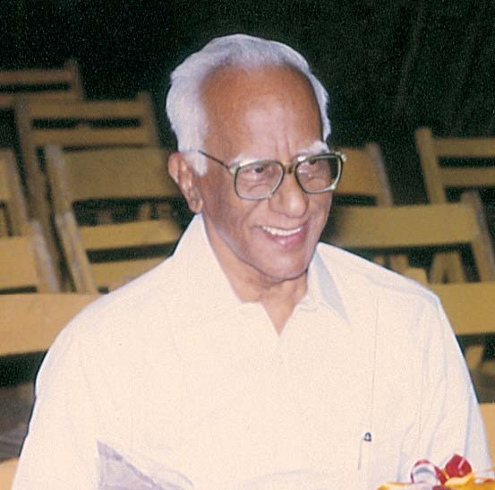 P. Muthuswamy (1920-2000), the founder of Swamy’s School was born on 22nd June 1920. 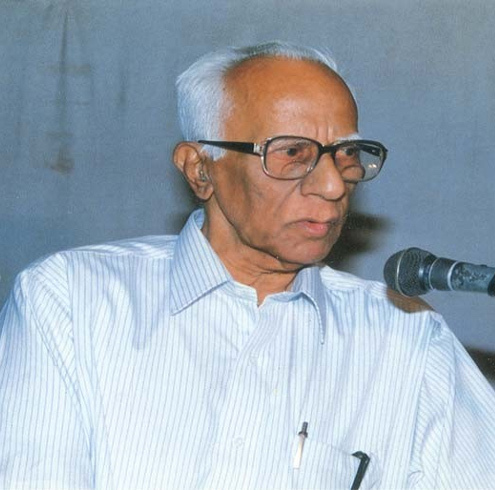 He had a bright educational career and graduated in Mathematics in the year 1940. 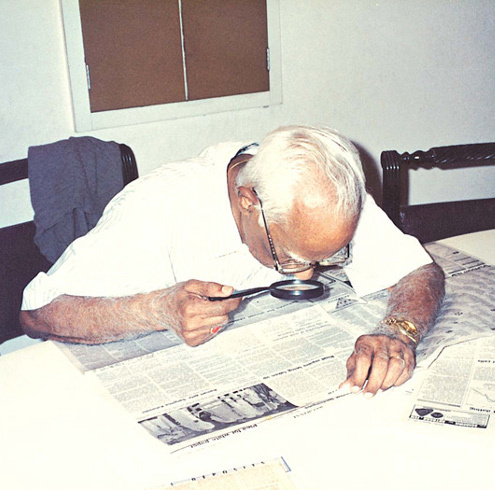 He entered the Government service in the Department of P&T (Department of Post and Telegraphs, India) after obtaining a very high rank in the competitive examination. 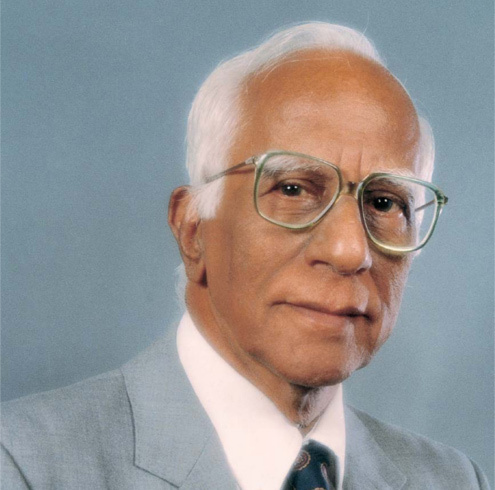 With his perseverance, he rose to the highest level at P&T as Director in the year 1978. He was a great human being, humanist, philanthropist and is admired for his remarkable strength and resourcefulness. 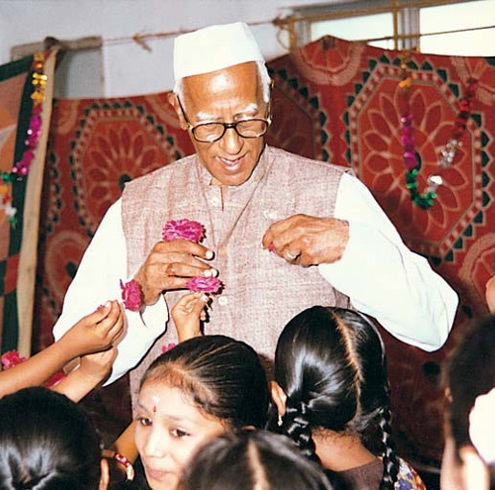 After a successful career under the Central Government, his strong conviction about the need for good education spurred him to divert his entire income to the cause of education. He felt that the most tangible way of achieving this ambition was to establish a school which provides education of excellent standard. Shri. 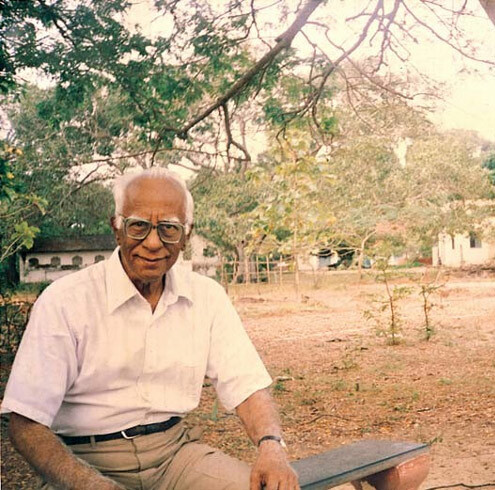 Muthuswamy donated all his assets and his investments to the Charitable Trust to finance the construction of the School and to meet the requirements up to class XII. In honour of the Founder, 22nd of June every year is celebrated in a grand manner as the Founder’s Day.